To get FLV videos compatible with QuickTime player, you may use Xilisoft FLV to MOV Converter. This smart FLV to MOV converter software can batch convert FLV video files to QuickTime MOV videos at super fast speed on multi-core CPU. With this FLV to MOV converter, you can output MOV video files with different resolutions, bit rate, file size and quality in the way of splitting video file by preset split mode, customizing the output file size, extracting your favorite video segment and setting other advanced parameters. 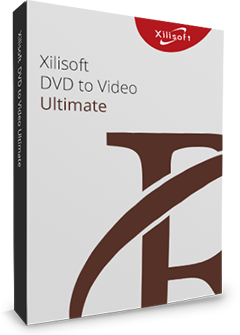 Download Xilisoft FLV to MOV Converter for free, and get FLV videos to be played on QuickTime player now! Convert FLV to MOV video files for the convenience of enjoying on QuickTime player. The more cores you have in your computer, the faster your FLV to MOV conversion will be. Choose an appropriate split mode or customize your own split time/size to split a large file into several ones. To output a file with exact file size you want, you may reckon on the built-in Bitrate Calculator tool in this FLV to MOV converter. Keep your favored part with unwanted segments removed by setting its start time and duration when you do the FLV to MOV converting . Output parameters are classified and can be adjusted freely: video codec, video size, bit rate, frame rate, audio codec, channels, etc. The modified parameters can be saved as a new profile for later use. This FLV to MOV converter can batch convert multiple FLV video files at fast speed. Run this converter in the background to conserve CPU resources; set after done action (quit, shut down, hibernate or standby) before conversion to avoid waiting for the conversion to the end. 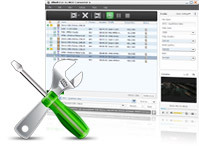 Allows you to manage your system power in this FLV to MOV converter. 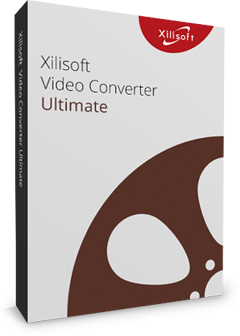 Several language interfaces for Xilisoft FLV to MOV Converter: English, Japanese, German, Spanish, French and Chinese.